Many Chinese schools of philosophy have addressed the issue of human nature. Several important traditional perspectives on human nature include the theory of acquired habits from the Confucianists and Mohists, the theory of the original goodness from Mencius, the theory of evil human nature from Xunzi and the Legalists, and the simple and true theory of Taoism. These schools of philosophy addressed human nature in relation to the elements of traditional values in Chinese culture, the view of feelings and emotions in learning, the functions of the teacher, and the roles of the government. 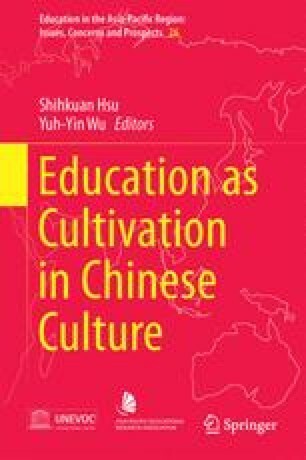 In addition to analyzing human nature, the implications of these traditional values on current educational practice in Taiwan are presented. Amidst these complicated and sometimes contradictory traditions, the changeable human nature is affirmed, the autonomy of teachers and learners is recognized, and deliberation on the learning process is recommended. Human nature has played a central role in traditional Chinese philosophy in the past and will continue to be relevant in the future.